626 Carskadon Road, KEYSER, WV 26726 (#1000167019) :: Eng Garcia Grant & Co.
Carskadon Rd - Cozy 3-4 BR Stone/Brick Hm w 2 Car Gar in Prime Location. 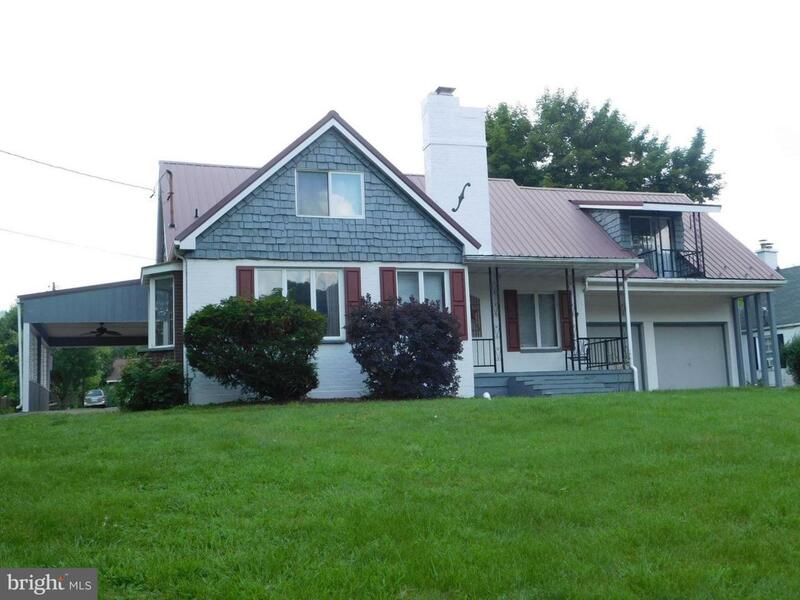 Offers Spac Kit w Island & all Applc, Sunken Fam Rm, Liv Rm w FP, Office, 3 Full BA's, 3 BR's, Sun Rm, Full Bsmnt, Heat Pump, Central Air, Frnt & Back Porch. Huge Conc Driveway & Much More!